We are a small indie studio of passionate game devs, CG and Android app programmers. 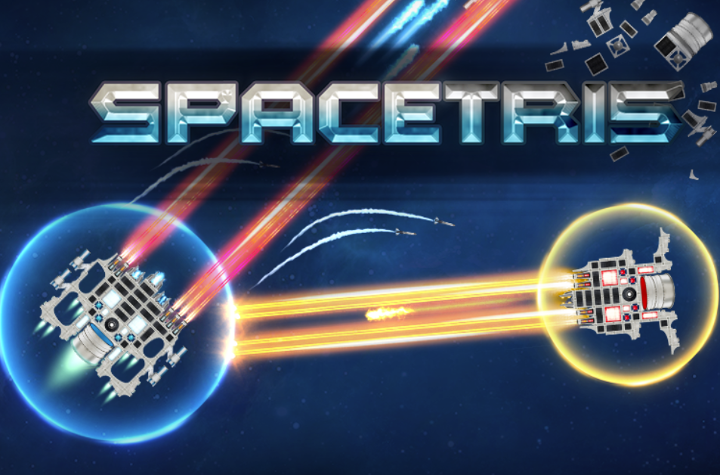 A 2D arcade space shooter where you build your spaceship from blocks. 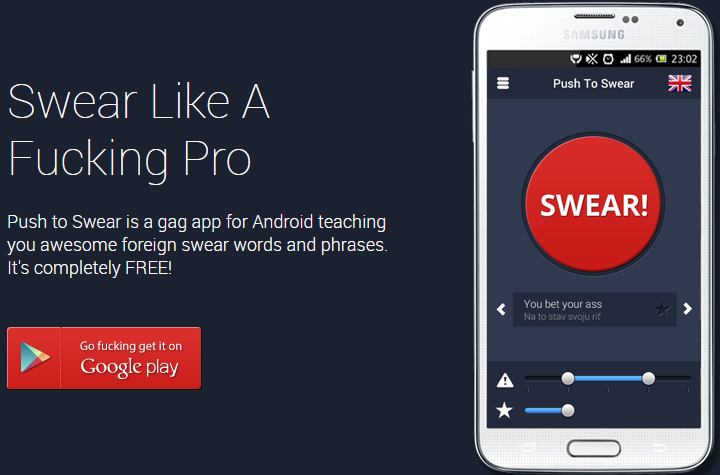 A gag app for Android teaching you awesome foreign swear words and phrases. 5 week long GameDev course held in Bratislava, Slovakia. 2016-2018. A simple arcade-style game which teaches the principles of recycling and environmental responsibility in a playful and entertaining way. Do you have an interesting project or idea that would fit into our portfolio? Would you like to use our expertise and hire us as consultants for your project? Contact us about our availability. We would be happy to hear your proposals. A small indie studio of passionate game developers, CG and Android app programmers from Bratislava, Slovakia. We're a company of 5 people at the moment.